Do you like Powerbots? Share it with your friends. 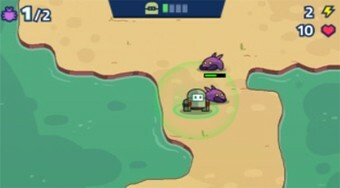 Spread the army of robots on the board, dispose of them with their enemies to defend your base.